A bid to rush through a decision on which technology should drive the development of 'smart cars' in the EU has been blocked. 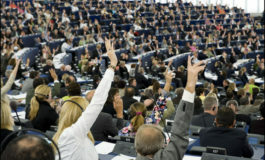 Centre right MEPs opposed a European Commission directive favouring the WiFi-based ITS-G5 technology for use in Co-operative Intelligent Transport Systems (C-ITS). These will enable vehicles to share information with each other, road infrastructure and traffic managers with the aim of improving safety and easing congestion. 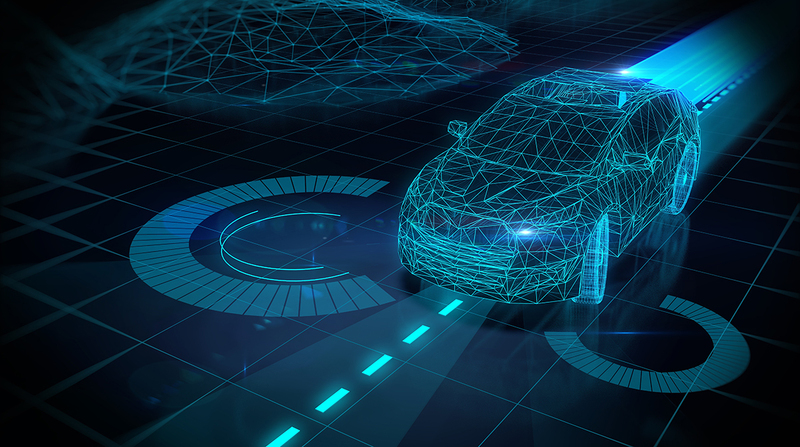 Several major car manufacturers favour an alternative, cellular-based system and the governments of France, Belgium, Finland, Spain and Sweden have also expressed concern about the directive. UK Conservative Transport spokesman Jacqueline Foster welcomed Monday's vote in the European Parliament's Transport Committee. She said: "In rushing to have this directive approved before the end of the current mandate, the Commission is ignoring its own policy of technology neutrality. If it favours one system at this stage, the EU risks backing the wrong technology and being left behind in the global race to develop C-ITS. "I hope it will think again, revise the delegated act and enable the two technologies to continue developing on a level playing field." The directive will now be put to a vote before the full Parliament next week. Meanwhile, Internet platforms which host terrorist content would have one hour to remove it under new EU-wide legislation backed by MEPs on Monday. Fines of up to four per-cent of turnover could be imposed on repeat offenders who fail to remove terrorist posts under proposals being led through the European Parliament by Conservative Home Affairs spokesman Daniel Dalton. Sites that are regularly targeted could also be asked to introduce specifically focused monitoring of posts as a last resort while paying "particular regard to the fundamental rights of users and the importance of free speech." Dalton said the existing voluntary code operated by platforms had brought improvements but now needed to be backed up by carefully targeted legislation. He said: "There is clearly a problem with terrorist material circulating unchecked on the internet for too long. Law enforcement authorities have made clear to me that terrorist content disseminates most rapidly in the first hour and that the one hour principle is vital. "This propaganda can be linked to actual terrorist incidents and national authorities must be able to act decisively. The online posts linked to the recent terrorist outrage in Christchurch were another reminder of how important it is that we act." Dalton told EUToday: "Any new legislation must be practical and proportionate if we are to safeguard free speech. Without a fair process we risk the over-removal of content as businesses would understandably take a safety first approach to defend themselves. It also absolutely cannot lead to a general monitoring of content by the back door." Addressing members the Home Affairs Committee ahead of Monday's vote, Dalton refuted suggestions that Parliament had been holding up the legislation. 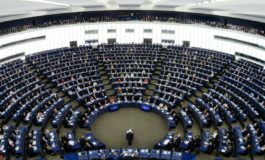 He said: "Apparently, if MEPs dare to question a comma or full stop of the Commission's proposal they are either trying to run down the clock or they are in the pocket of big tech firms. This is not true and ultimately damages faith in politics. It is a blatant smear campaign directed against this Parliament, conducted in the pages of newspapers that should know better. 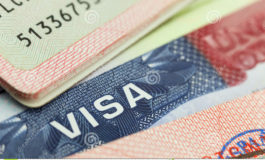 "MEPs chose this committee to get this legislation through Parliament in mid-January. My draft report came out days later. And we are now voting on 8 April. "In contrast, EU leaders promised to fight online radicalisation in June 2017 but the Commission did not publish its proposal until September 2018."